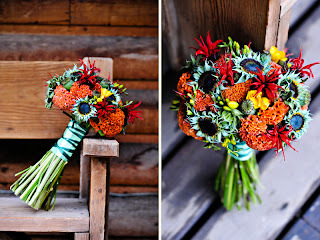 Dana Markos Events; Event Design and Floral Styling: The Short Engagement! 1. Be Flexible! As far as picking out a date and location, you are going to be limited since it will be such short notice. Keep in mind, weddings can also take place on a Friday afternoon/evening, and on a Sunday! 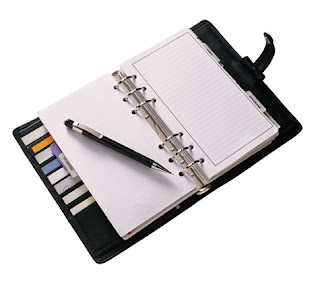 This will open up so many doors for you while planning and allow you to have more options. 2. Get Save the Dates/Invitations out ASAP. Once you have a location and date set, consider sending out Save the Dates so you're guests will be aware of the date and able to reserve it. Remember, a Save the Date doesn't always have to be sent out, you could just send the invitation right away. 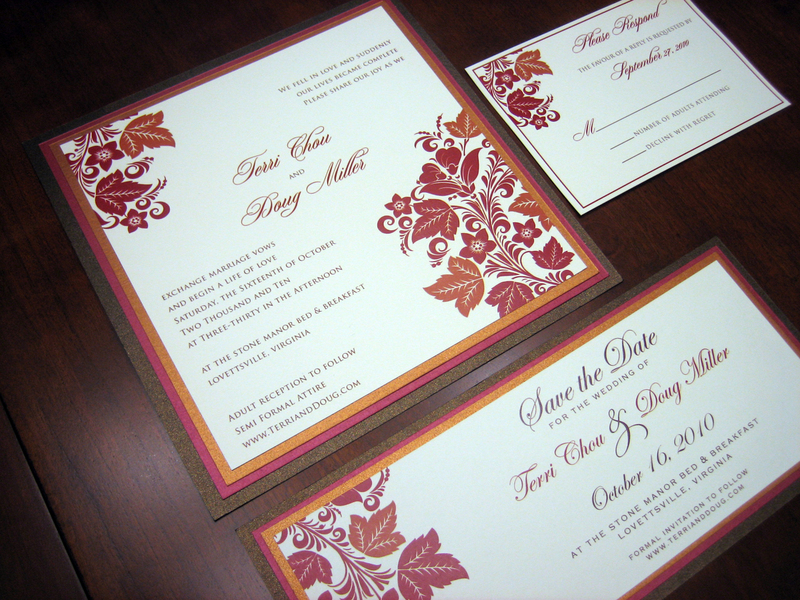 The general rule of thumb is that wedding invitations are to be sent out 6 weeks before the wedding. This allows time for response cards to come back and give the couple a head count. 3. Cut out all the extra "Stuff." Make your wedding as simple as possible. Consider having less things on the table, or wedding favors for all the guests. Instead focus on the big things you really care about: wedding dress, bridal party dresses, tux rentals, flowers/bouquets/arrangements, seating arrangements, and decorations (lighting, etc). If you want to do this, you should really think about what matters to you most on that day and focus on making those pieces perfect! 4. Do it without the professionals. Now, this doesn't mean you have to bake your own wedding cake, if you want to get it done by a baker - go for it! 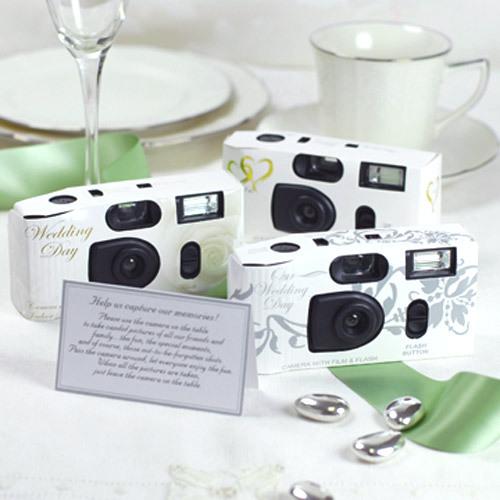 One idea may be that you give out cameras at your wedding for people to take pictures and leave in a basket on their way out for you to print, or ask your guests to send you pictures after the wedding through email! This way you don't have to worry about booking a photographer or even paying for it. Also, it is a great way to get candid shots of everyone at your wedding, and as each one is printing it is a great way to remember the night and reminisce about everything! As far as the formal pictures, if you have a friend who is into photography, ask them if they would mind taking an hour or so after the ceremony to snap a few photos! 5. Have fun and breathe! Remember, this is your wedding day - it shouldn't be stressful. You want to have fun planning it, and with a short engagement you can't get caught up in the little things. Really make sure, like in tip #3, to focus on the things that matter the most to you and your family, this will make planning so much more enjoyable and special! Can't wait to hear about what you are doing to make the most of your short engagement, and how you are staying organized!